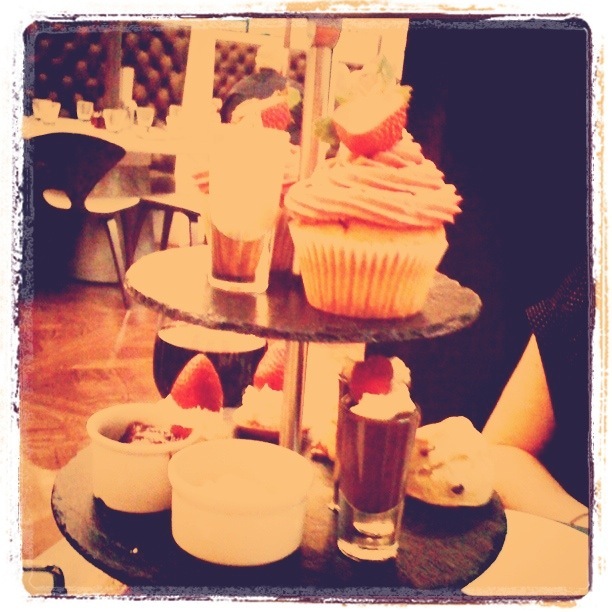 This entry was posted in Afternoon tea, Food, Glasgow, Glasgow restaurant, Scotland and tagged City Centre Glasgow, Glasgow, Glasgow food. Bookmark the permalink. Thanks for the tip – will keep it in mind the next time we’re in beautiful Edinburgh!